FOR THE SEVENTH YEAR IN A ROW, VALET CUSTOM CABINETS & CLOSETS HAS BEEN RECOGNIZED BY HOUZZ AS A TOP-RATED HOME BUILDING, REMODELING, AND DESIGN PROFESSIONAL IN THE UNITED STATES AND AROUND THE WORLD. 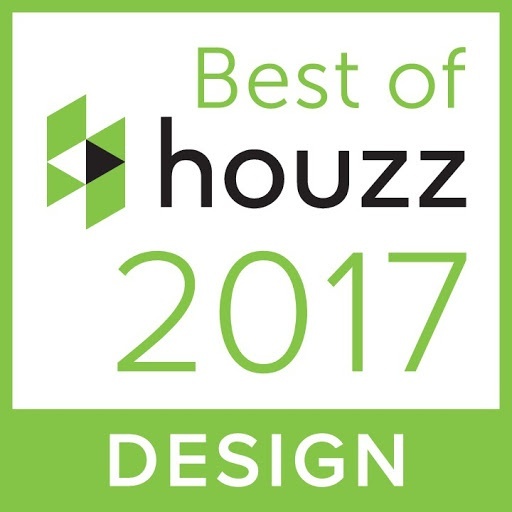 For the fifth year in a row, Valet Custom Cabinets & Closets has been recognized by Houzz as a top-rated home building, remodeling and Design Professional in the United States and around the world. 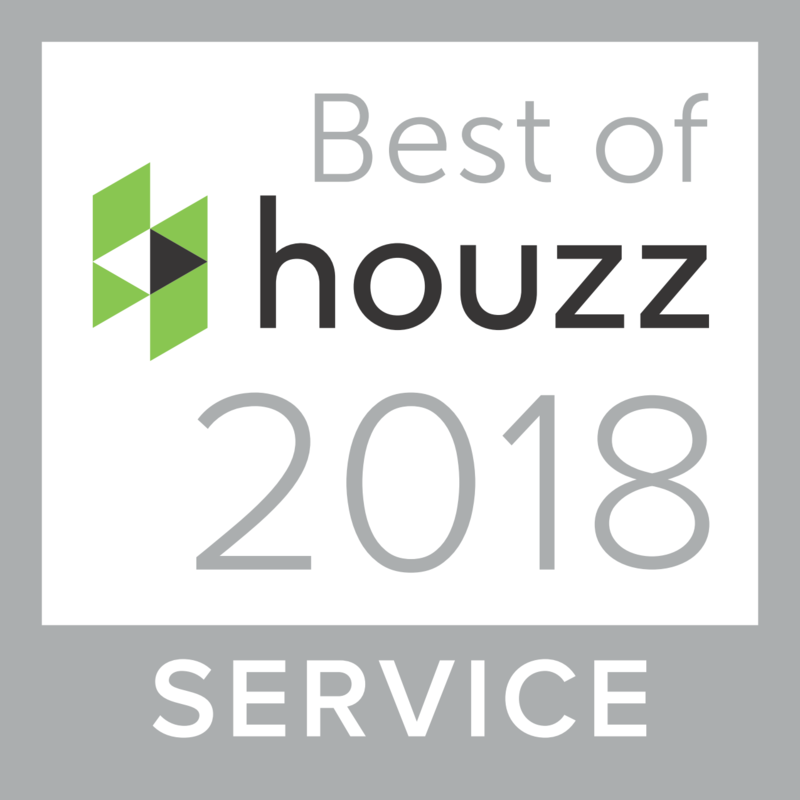 FOR THE Fourth YEAR IN A ROW, VALET CUSTOM CABINETS & CLOSETS HAS BEEN RECOGNIZED BY HOUZZ AS A TOP-RATED HOME BUILDING, REMODELING AND DESIGN PROFESSIONAL IN THE UNITED STATES AND AROUND THE WORLD. 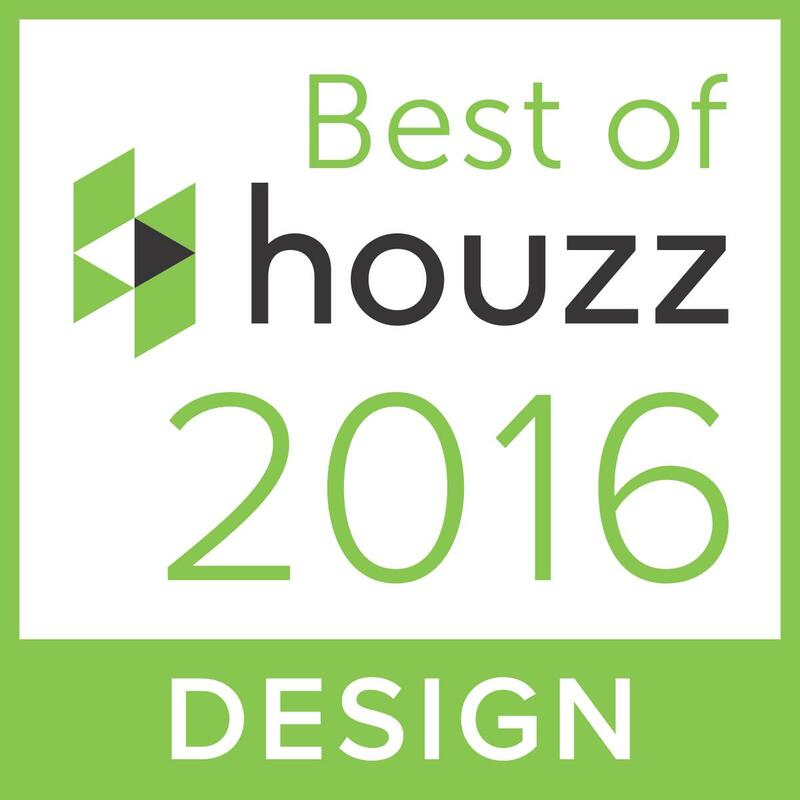 Campbell, CA, January 12, 2016 – Valet Custom Cabinets & Closets of Campbell, CA has won “Best of Design and Customer Service” on Houzz®, the leading platform for home remodeling and design. 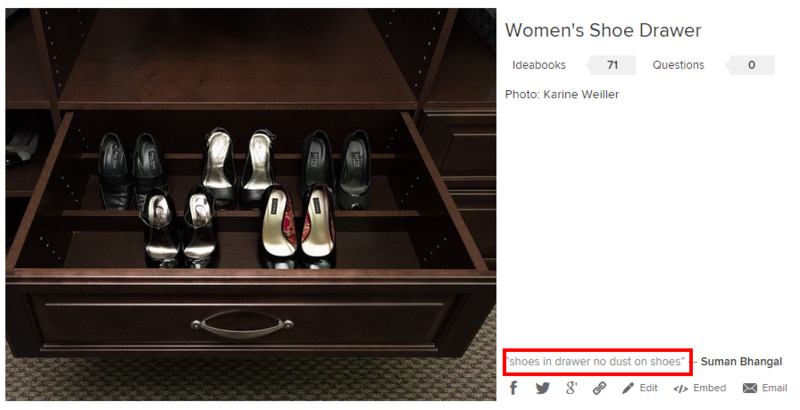 The 29-year-old local custom cabinet and closet company was chosen by the more than 35 million monthly unique users that comprise the Houzz community from among more than one million active home building, remodeling and design industry professionals. Houzz - "The New Way to Design Your Home!" You've probably seen us share information from Houzz on our social media channels like Facebook. You've probably read that we have won numerous awards from Houzz over the years. But have you ever taken the time to check out what Houzz is all about?